Cartoon Flower Background PSD - Free Photoshop Brushes at Brusheezy! This spring decorate your work with this new playful Cartoon Flower Background PSD! This fresh and simple flower background PSD would be perfect for so many projects. 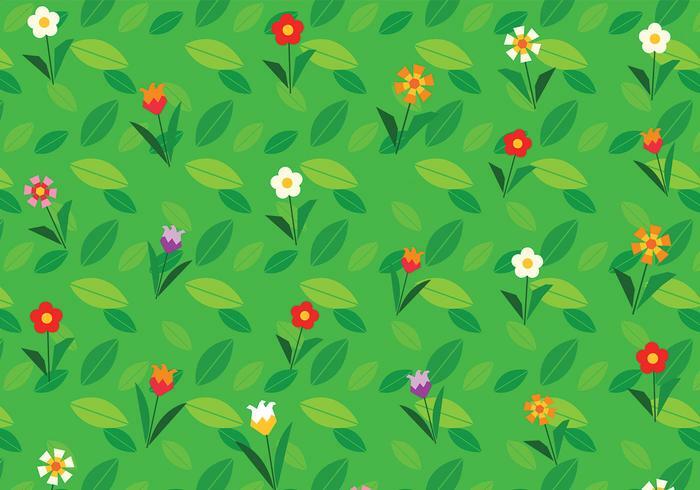 Use this cartoon flower background PSD in your next project and then download the <a href="http://www.vecteezy.com/backgrounds-wallpaper/61553-cartoon-flower-background-vector/premium">Cartoon Flower Background Vector</a> over on Vecteezy!